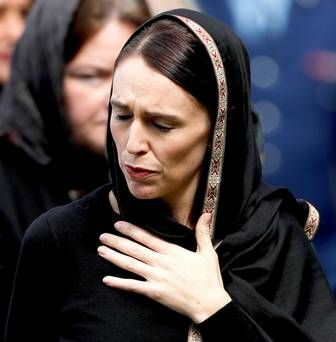 "We believe that 40 people have lost their lives in this act of extreme violence" - New Zealand's Prime Minister Jacinda Ardern describes the Christchurch mosque shootings as a "terrorist attack"
New Zealand Prime Minister Jacinda Ardern's powerful speech: "He is a terrorist. He is a criminal. He is an extremist. But he will, when I speak, be nameless." "None of them had just one gun shot wound... in every case they spoke of multiple debilitating injuries"
New Zealand Prime Minister Jacinda Ardern says Pres. Trump asked her what support the U.S. could provide in wake of deadly mosque attacks. 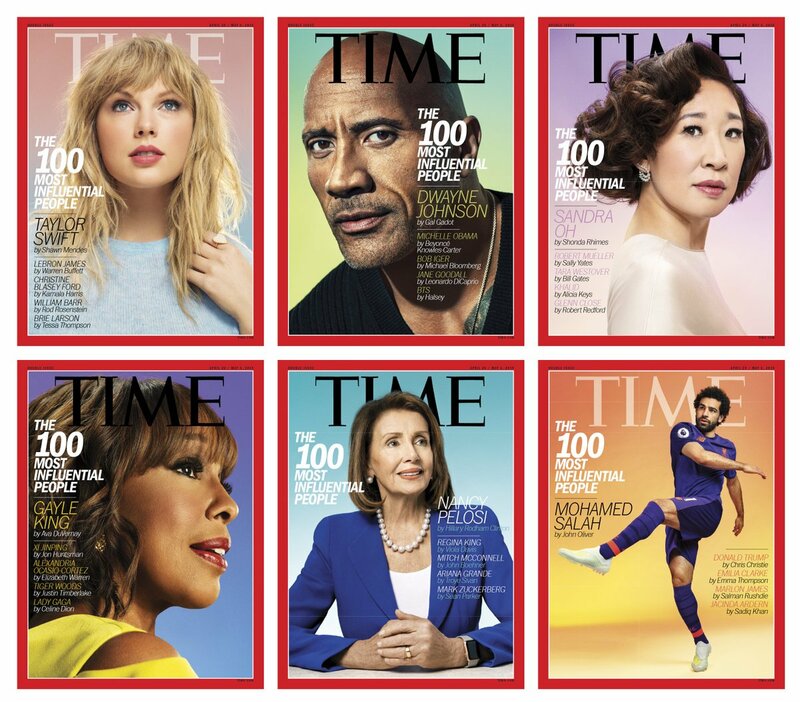 Christiane Amanpour praises Prime Minister of New Zealand Jacinda Ardern for her message of "share love" after the mosque massacre: "She won't build a wall, she won't slam a door"
New Zealand's Prime Minister Jacinda Ardern denounced on Thursday, April 4, Brunei's decision to implement Islamic laws allowing death by stoning for adultery and homosexuality. Chinese President Xi Jinping met New Zealand Prime Minister Jacinda Ardern in Beijing on Monday. Xi expressed condolences to the victims that were killed in March's deadly shootings at mosques in the city of Christchurch. "You may have chosen us, but we utterly reject and condemn you." New Zealand Prime Minister Jacinda Ardern responds to the terror attack in Christchurch where dozens of people have been killed. New Zealand prime minister Jacinda Ardern opening her address to Parliament today: "As-salamu alaykum, peace be upon you, and peace be upon all of us." 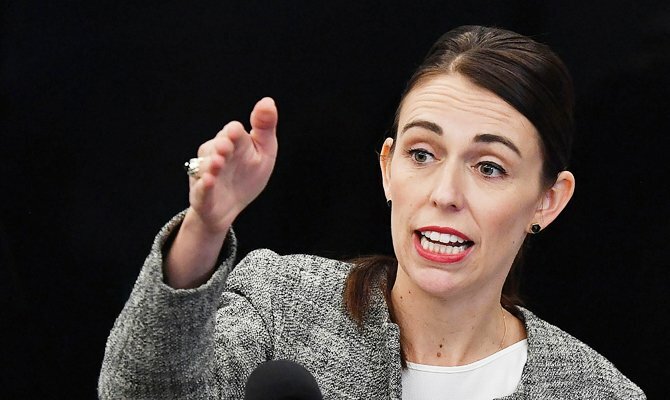 New Zealand's prime minister Jacinda Ardern says she will never mention the Christchurch terror suspect by name to deny him notoriety. After the Christchurch shooting, New Zealand Prime Minister Jacinda Ardern quickly pushed for changes to the nation’s gun laws. 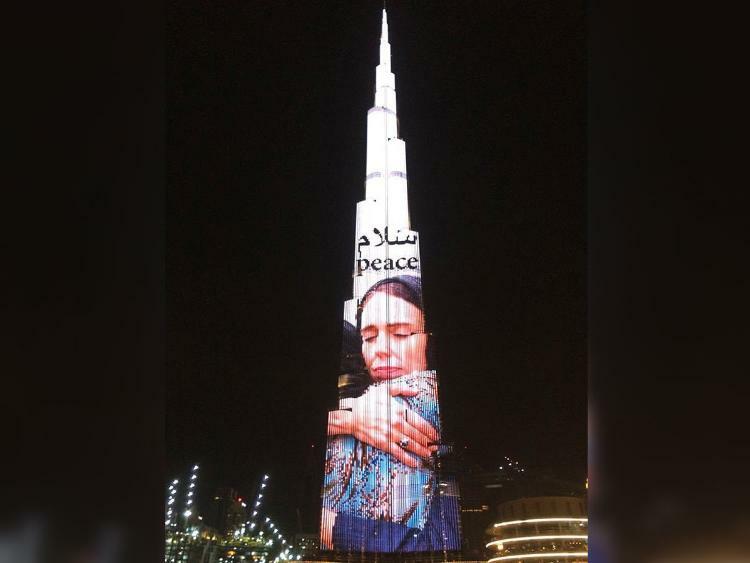 IMAGE: The world's tallest building, Burj Khalifa in Dubai, features image of New Zealand's Prime Minister Jacinda Ardern. JUST IN: New Zealand Prime Minister Jacinda Ardern has announced the government will ban "military-style semi-automatic weapons and assault rifles" following the attack on two mosques in Christchurch last week.